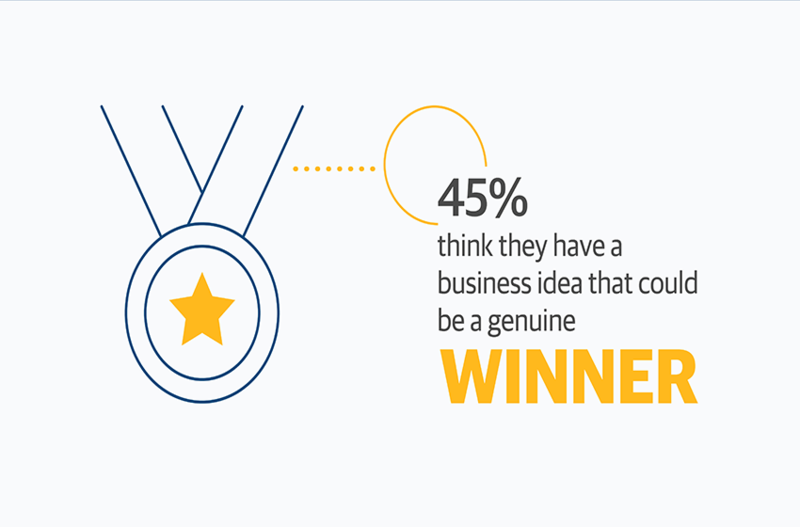 How confident are American entrepreneurs about their business idea? A Northwestern Mutual survey carried out by OnePoll reveals one in seven think their idea is so strong it could change the world and have a dramatic impact in the chosen industry. This level of confidence is commendable and even necessary in order to persevere and make your dreams come true. However, the reality, which is pointed out in the survey, is there is a huge difference between having a great idea and making it happen. For the tens of millions of small business owners in the US, the goal is not to change the world. Instead what they wanted to do is make a living on their own terms doing what they love to do. If they happen to change the world in the process, they probably won’t complain. More than anything, Northwestern Mutual wants Americans to know they can turn their business ideas into reality if they have the right plan and support system in place. This includes everything from mentors to financial advisors. In an emailed press release, Carrie Neumann, Director of Multicultural Market Strategy at Northwestern Mutual, explained the importance of having a plan and a support system through the entrepreneurial journey. OnePoll carried out the survey on behalf of Northwestern Mutual with the participation of 8,000 US adults from July 9, 2018, to September 7, 2018. Overall the respondents showed great confidence, with 45% indicating their idea is a genuine winner. 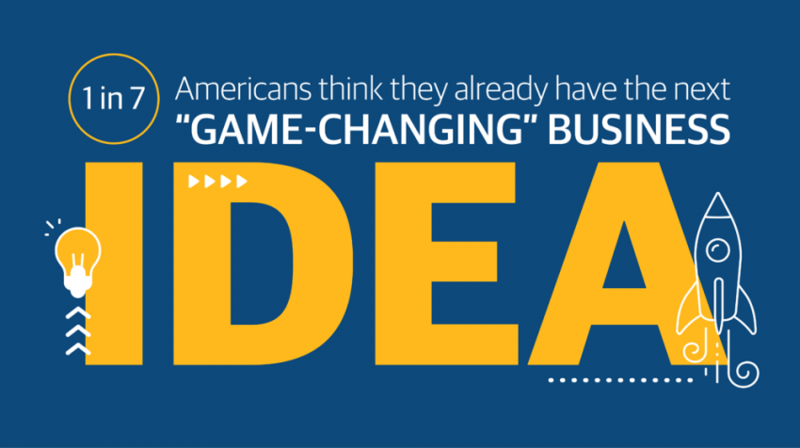 Of those with a business idea, one in seven said it was a game changer and another 46% stated their idea will really help people. The confidence and aspirations entrepreneurs have are admirable, but there is a large percentage of Americans, 41% to be exact according to the survey, who will not take the necessary steps to make their business dream a reality. 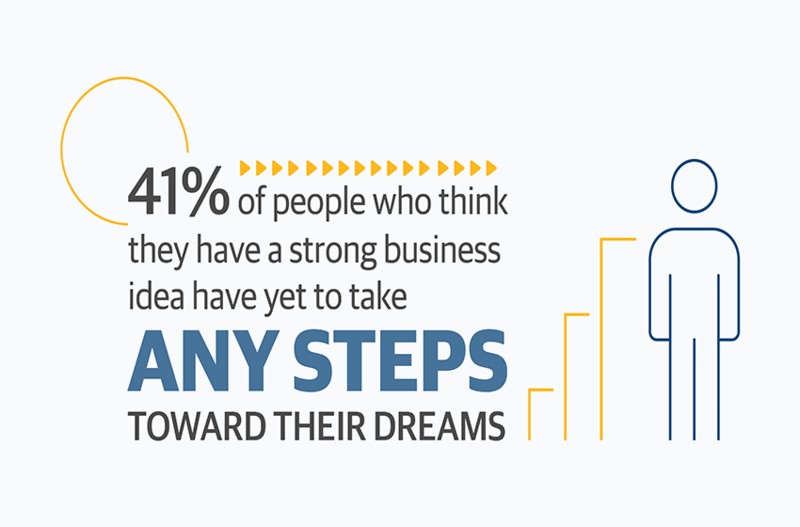 According to Northwestern Mutual, this is because entrepreneurs face barriers on the road to turn their idea into a business. These obstacles are significant because they are responsible for completely derailing the ambitions of entrepreneurs if they are not addressed properly. Not surprisingly, the biggest challenge is the lack of finances, which was identified by 65% of the respondents in the survey. Some of the other challenges are obstacles individuals will have to overcome personally within themselves as well as by finding the right support system. Close to third or 32% said overcoming the fear of failure was a challenge, followed by 28% who said not knowing what the next step is. One in five or 20% stated they are overwhelmed, with 17% revealing not having people who support them as being another obstacle they must overcome. Having a support system is crucial for entrepreneurs no matter what stage of development they are in. Continual support from expert advisors and mentors ensures a more fluid transition through the different stages a business experiences as it grows. What Happens Once a Business is up and Running? 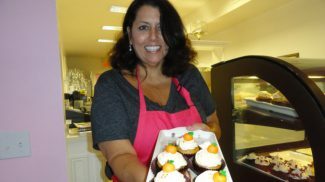 After a business is up and running, the challenges don’t stop. For 59% of the respondents in the survey, having an unstable or unpredictable income was a big issue. 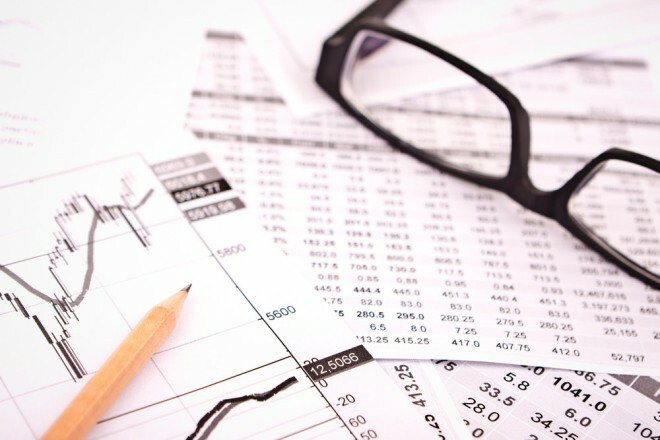 In addition to finances, 48% also said they are more stressed, with another 40% pointing out the increased number of working hours they have to put in as some of the drawbacks of running their own business. These drawbacks, however, don’t hold entrepreneurs from moving forward. More than half or 55% said the autonomy and ability to be your own boss are a definite plus. Additional perks the respondents revealed include growing their income (55%), following their passion (51%), supporting the family (47%), and having greater job satisfaction (46%). They probably are, but as the survey points out not everyone acts on those ideas, no matter how big or small they are. You are probably right about this! I think it is the same situation in the rest of the world. I have now linked to your post on a site called 1000 business ideas (in Swedish). I tried to find a link to the survey, but I couldn’t find the source on OnePoll or NWM. Success in business is almost always about execution, not the actual idea. You see lots of innovators fall by the wayside when more efficient competitors come into the space. Look at Apple. They haven’t had an innovative product in a decade yet they’re worth a TRILLION dollars as a company. The data in survey points that out. It is great to have a good idea, but without execution it just that, an idea. That’s great. But foresight must be done. It is one thing to believe in an idea but it is another thing to know if it is really game changing by seeing how it plays in the market.